ABBEE CONSUMABLES AND PERIPHERALS SSHOPE LTD.
History Powermax Fitness is currently the fastest growing International Fitness stores chain in India. 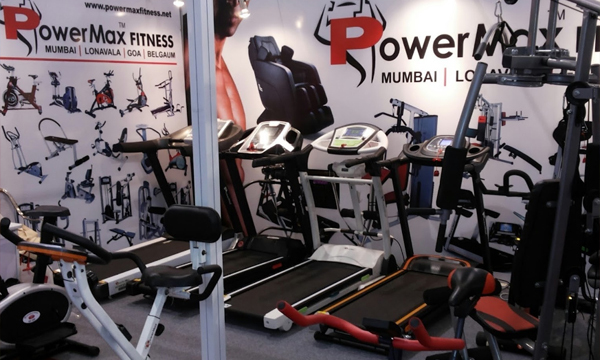 Powermax Fitness will be offering franchisee or Dealership opportunities throughout India. The franchise/Dealership program has been designed as such to provide entrepreneurs an opportunity to cash in on a growing fitness industry at the go. We have everything you need to get started and get going. Address 17/40, Manish Nagar, J.P Road. Andheri (West). Mumbai 400053.